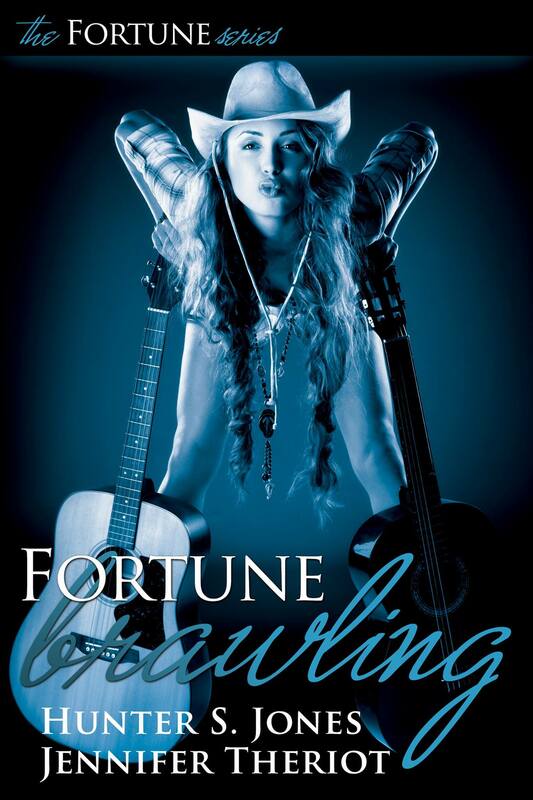 Thank you Christoph Fischer for featuring Fortune Brawling!! Yay! I’ve read one of Hunter’s novels a while back and loved it. I’ve meant to read more of her work since but something always comes in the way. You’ve made me think I should put this series in my list too…Yes, the encyclopedic TBR list…Thanks Christoph! My pleasure. I can’t wait to read this one! It looks like great fun!